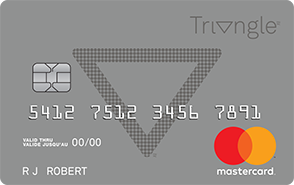 Triangle™ Mastercard® lets you collect faster, redeem at more places and delivers personalized offers and experiences, to make everyday shopping more rewarding. 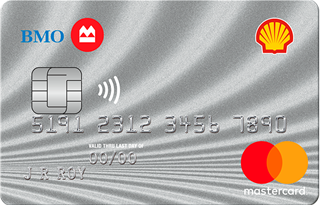 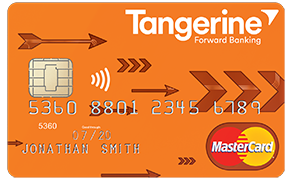 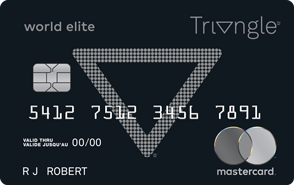 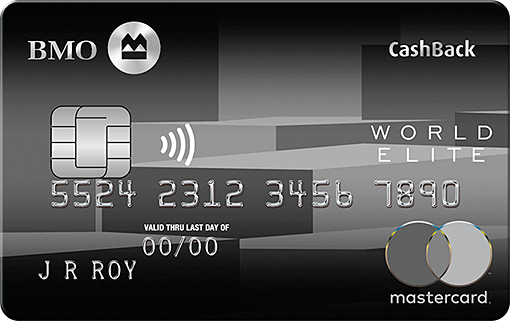 Take your rewards to the next level with a Triangle™ Mastercard®. 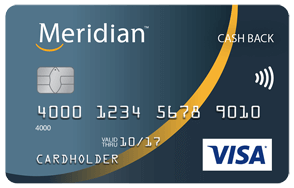 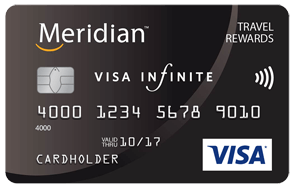 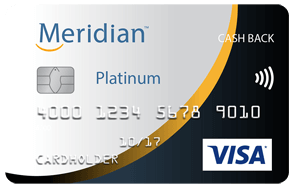 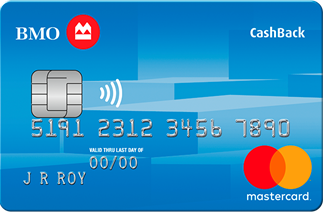 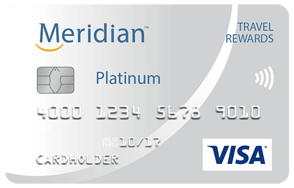 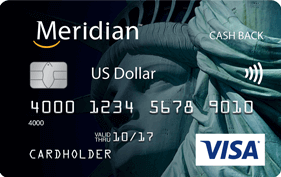 Earn up to 2 points on ALL card purchases* without restrictions*! 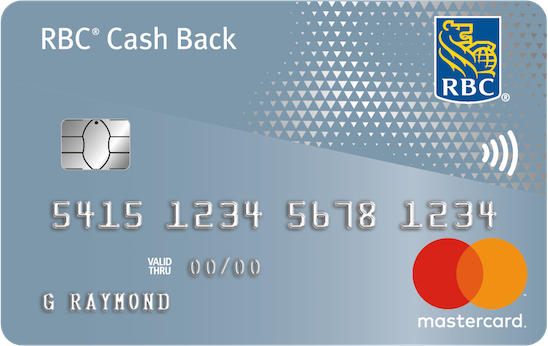 Now, even more Cash Back than ever: 1.25%. 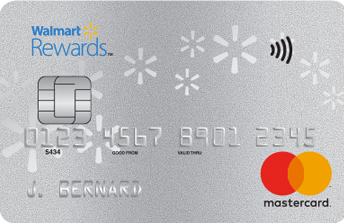 Earn 1.25% of your Walmart purchases in Walmart Rewards. 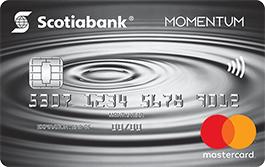 Support the Quebec Breast Cancer Foundation while enjoying savings at several partners.